Michael’s first visit to Sri Lanka was in the early 80s. For the last 20 years he has been visiting every year. As both a lover of the country and as a producer and property specialist, Michael has been involved in projects there including filmmaking, property development, post-tsunami philanthropy and tourism. Michael has friends in all the magical places of Sri Lanka. He curates The Best of Sri Lanka itineraries with the best insider guidance. He cherry picks the island’s gems, both historic and revived. 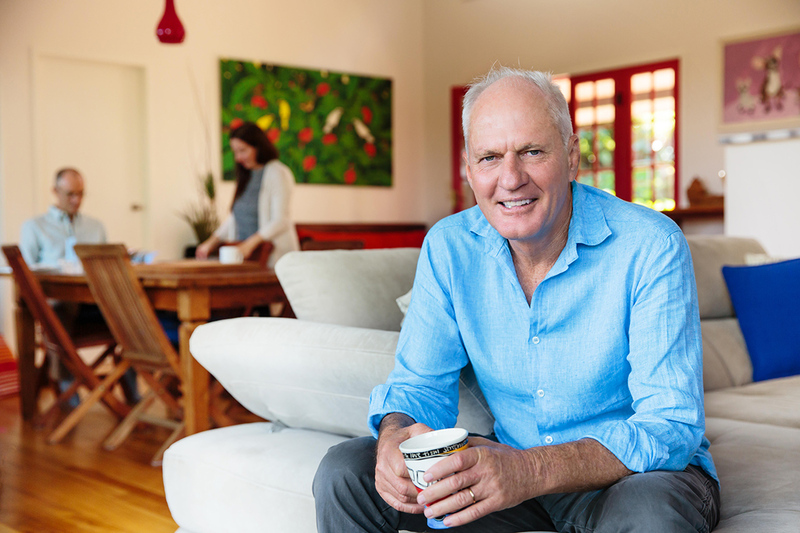 When he’s not in Sri Lanka, Michael lives with his wife Susanna and daughter Lucy in Byron Bay on Australia’s beautiful north coast. His other job is managing Byron Property Search. The buyer’s agency business evolved from a hobby that turned into a profession after a career in media and television production.